Your Acer laptop goes into black screen, sometimes the screen is black after the logo? Don’t worry. 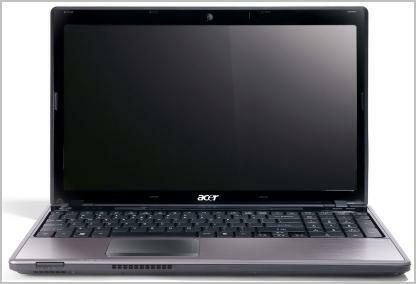 You can fix your Acer laptop black screen issue with the solutions in this article. Here are some solutions you can try if your laptop screen is black. You don’t have to try them all; just work your way down the list until everything’s working. Note: the screenshot below come from Windows 10, and fixes apply to Windows 8 and Windows 7. Remove the AC adapter cable, hard drives, the battery and any other attached peripheral devices. Press and hold the Power button for 30 seconds and release. Your laptop will boot up and turn off during this time period. Put your battery back in and plug the charger. Then don’t plug anything else. Your laptop should start normally now. 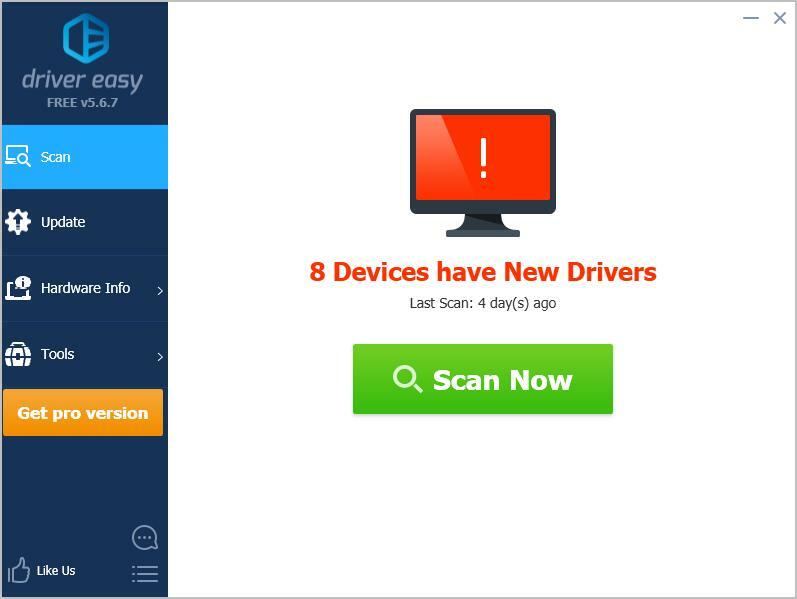 If this method works for you, you should update the device drivers and check for virus and malware in your laptop. If the laptop screen is black, don’t worry. There are other solutions. Ensure to turn off your laptop, and unplug any external devices. when you see the Acer logo or splash screen appears, press F2, F9, F10, and Enter key on your keyboard. Select Exit > Yes, and press Enter. Your laptop will start and the black screen issue should be resolved. The missing or outdated graphics card driver in your laptop can cause the black screen, so you should verify that the graphics drivers in your laptop are up to date, and update those that aren’t. Note: You’ll need to log into your computer to perform these method. If you can’t log into your computer, boot your laptop into Safe Mode with network, then follow the instructions below. You can manually search for the latest version of your graphics driver from the manufacturer, and download and install it in your computer. This requires time and computer skills. We recommend this if you’re confident with your computer skills. Check and see if your laptop screen works properly. Your Acer laptop screen may be black if your system has been damaged by virus or malware. Then restart your computer as normal and see if it fixes your black screen issue. BIOS stands for Basic Input Output System. It’s a software that is stored on a small memory chip in the Motherboard of your computer. 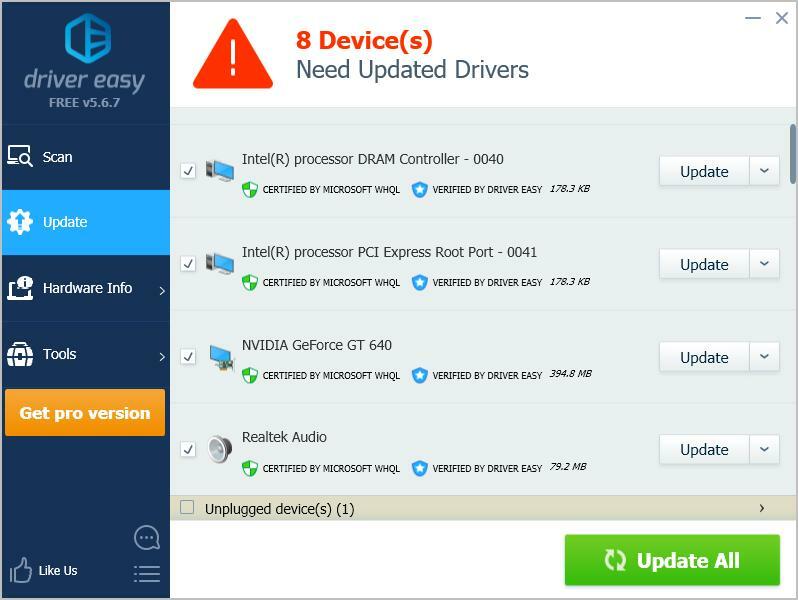 BIOS is used to identify and troubleshoot the hardware issue in your computer or laptop. To update your BIOS, go to Acer support page, find the BIOS file for your Acer laptop model. Download it into your USB drive, and follow the instructions provided by Acer to update BIOS. IMPORTANT: Be extra careful about updating BIOS. If you make a mistake or an error occurs, your laptop may become unusable and you may lose your data. So always back up your data on your laptop before updating your laptop BIOS. So there you have it – Hope this post comes in handy and resolves your black screen on Acer laptop. If you have any questions, feel free to leave a comment below and we’ll see what more we can do.